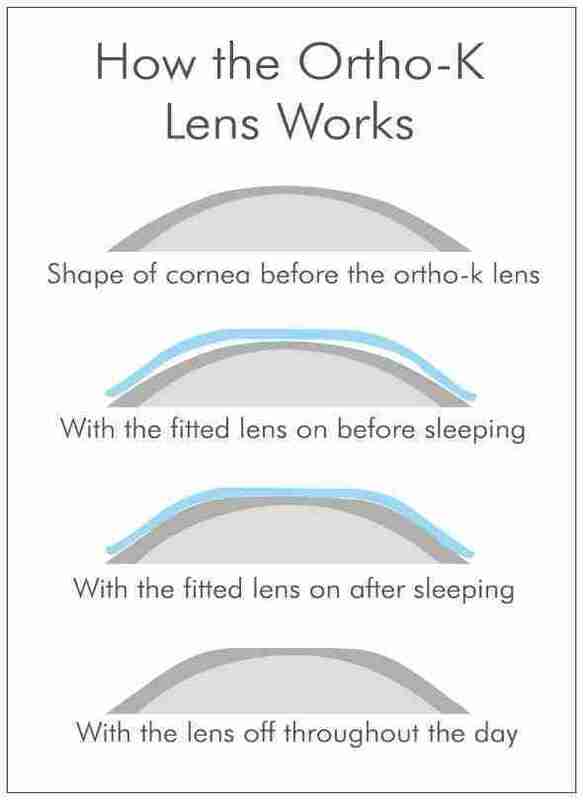 Orthokeratology is also known as corneal refractive therapy (CRT) or overnight vision correction. Kids who are nearsighted are the ideal candidates. 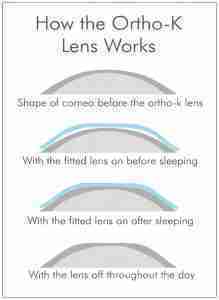 Gas permeable rigid (hard) contact lenses are worn overnight to reshape the surface of the cornea. This will then result in great vision when you are awake without the need for glasses or contact lenses. If your child’s prescription is increasing year after year, orthokeratology is a great way to slow down the progression of the nearsightedness. Dr. Cheung is certified to evaluate and prescribe this type of specialty contact lenses. Please call our office today to see if you or your child are great candidates to begin this program.